Start your business in an inspiring environment and develop your project close to other likeminded Thinkers. 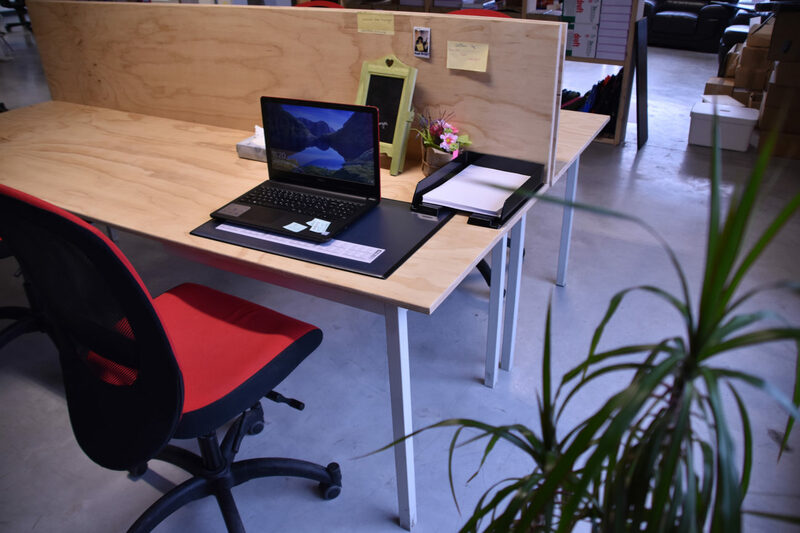 12 Flexi-desks to rent in a quiet and comfortable surrounding in a shared space of 160mq. Included: internet, cleaning, reception, coffee, kitchen, chill-out area, terraces, parking (bicycle and car), event spaces and meeting rooms, etc.